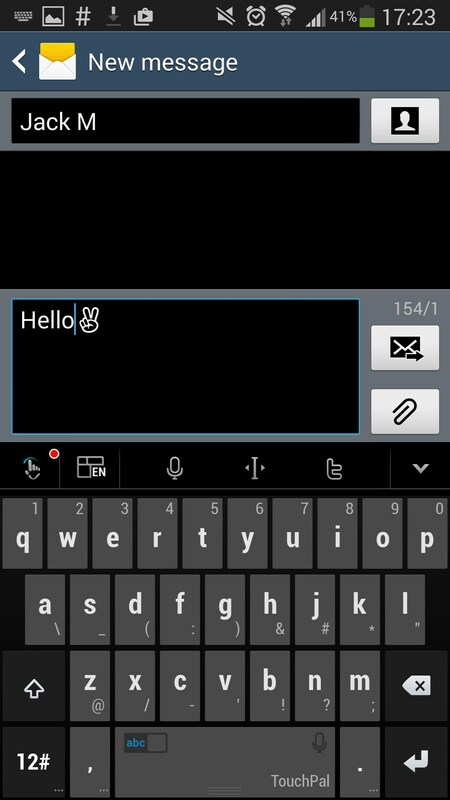 TouchPal – Soft for Android 2018 – Free download. 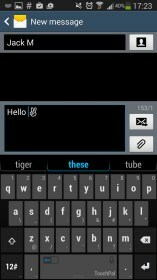 TouchPal – Great alternative keyboard. There are now dozens of third party keyboards in the Google Play store, and it's becoming harder for developers to make their own keyboard app stand out from the crowd. 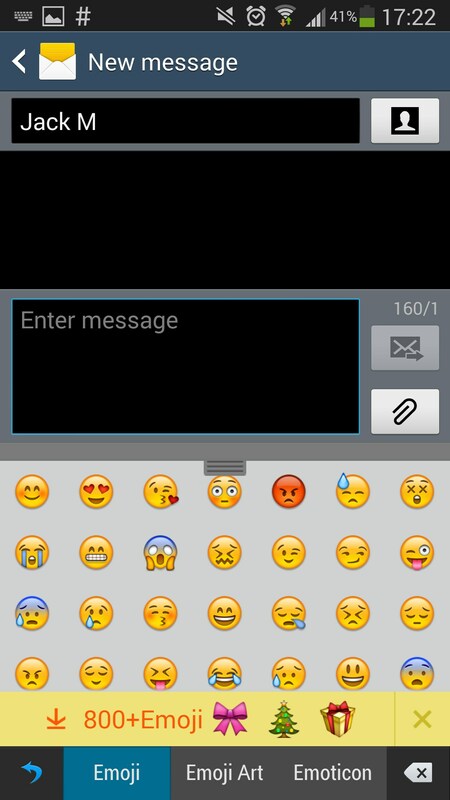 Is TouchPal for Android the type to please, or does it lack the key features to make it worth downloading? You'll find out the answer to these questions and more in this review. From the get go, this keyboard app shows to be a very detailed and impressive in terms of appearance, and the developer has done a good job to make setting up the app as easy as possible. It definitely gets points for design quality, but it's not all about design. The most important part of a keyboard app is it's input settings, and there are three main criteria that the app should excel at, and this includes text prediction, input versatility and extra features. When it comes to text prediction, this app offers a lot - users of this keyboard can set up an account with the cloud, and once this has been done, the keyboard will start to predict a user's typing patterns. Over time as a user uses the keyboard more often, the text prediction accuracy will increase. This keyboard is also very versatile when it comes to input options as well - there is a standard type option that will allow you to type regularly, as well as a swipe style option which will allow you to swipe towards each letter. On top of this, the prediction system can be custom defined, and users can also minimize the keyboard slightly to make typing on one hand on larger devices much easier. This app also comes with a range of other cool settings and features that can all be tweaked, including a huge library of emojis. 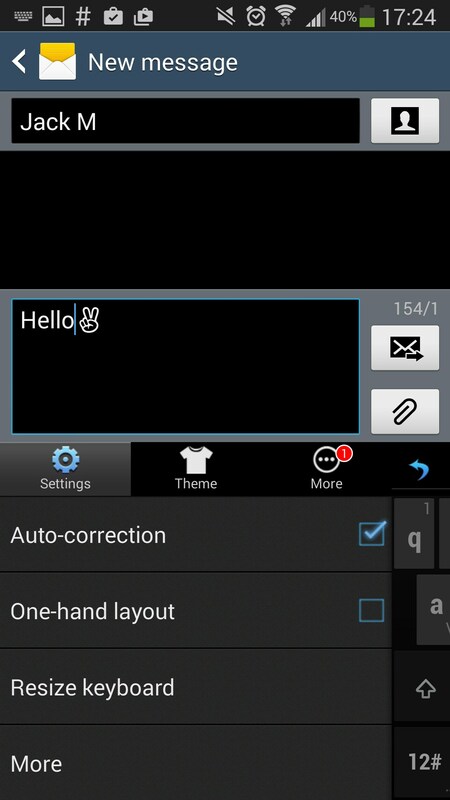 If you are looking for a fully featured keyboard app, we'd definitely suggest giving TouchPal a try.